Upon arrival at Cochin International Airport meeting and assistance followed by transfer to hotel. Overnight stay at hotel. Breakfast at the hotel. 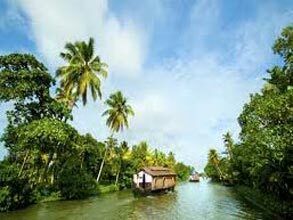 Morning sightseeing tour that includes visit to Fort Cochin, Santa Cruz Basilica, Dutch Palace (Closed on Friday and Sunday, opening time 9:30 am to 4:00 pm) at Mattancherry, St. Francis Church and Chinese fishing nets. Afternoon drive to Munnar A lovely hill station, filled with tea plantations and misty mountains. 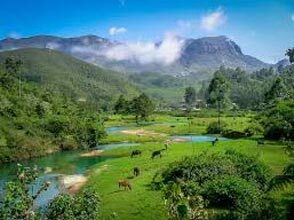 The drive to Munnar is very scenic crossing the narrow hairpin road where you can see beautiful valleys, Tea gardens. Check in to the hotel. Overnight stay at hotel. after breakfast drive Ooty. 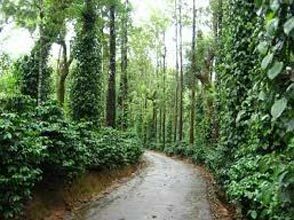 Ooty is better known as the queen of hill station, 7300 feet above sea level on arrival Ooty check in at hotel. Evening take a boat ride at Ooty Lake and overnight stay at hotel. After breakfast at hotel drive out for a local tour of Ooty Visit Botanical garden, Ooty Lake, Doddabetta peak, Hindustan photo films factory, Pykara Falls, Wenlock Downs etc. evening return to hotel and overnight stay at hotel. 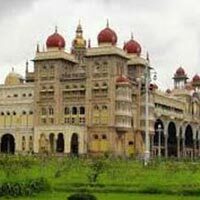 After breakfast, drive to Mysore. 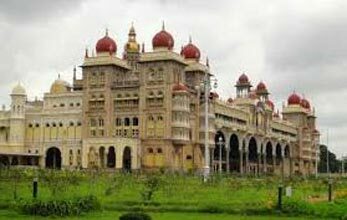 Visit this ancient princely city, famous for its silks, sandalwood and various palaces, among which the largest palace in India, built in Indo-Persian style in 1900. Visit an art gallery and the Chamundeshwari Temple dedicated to the goddess Kali on Chamundi Hill, from which you have a panoramic view of the city. You will also visit Somnathpur, famous for the temple of Keshava. Overnight stay at hotel. After breakfast drive to Hassan. On arrival at Hassan check-in at hotel. Later visiting the famous tourist attractions that falls en route such as the Shravanabelagola that is renowned for the 17m high statue of Lord Gomateshwara a top the Indragiri Hill. Overnight stay at hotel. 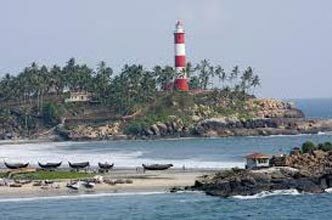 After breakfast, enjoy the sightseeing in Hassan that involves excursions to Belur and Halebid. Evening free for shopping. Overnight stay at hotel. After breakfast drive to Bangalore. On arrival at Bangalore drop you at airport to connect flight for onward destination.